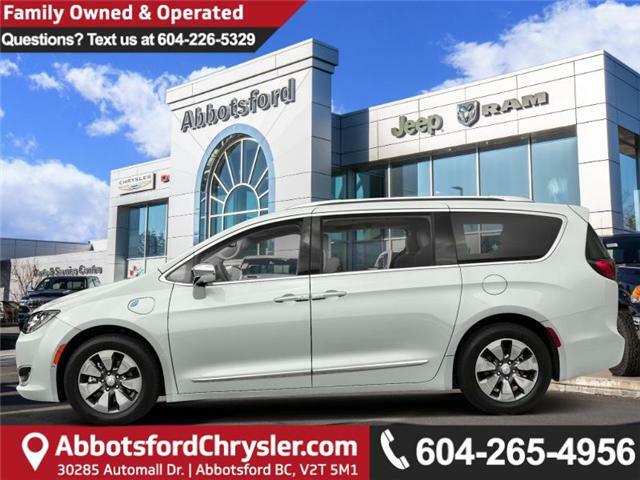 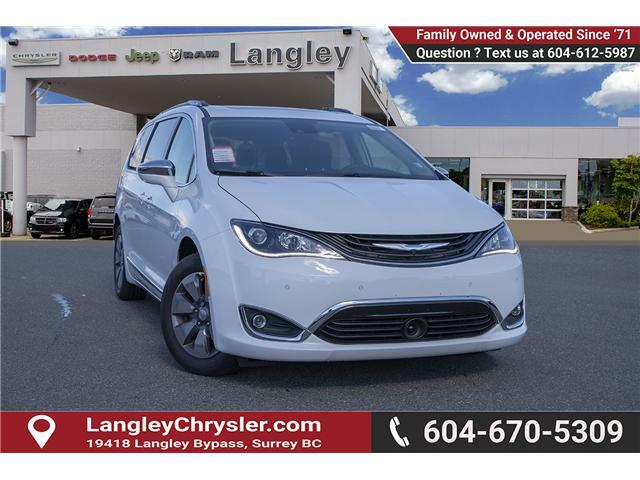 Sunroof, Nappa Leather Sport Seat, Plus Package! 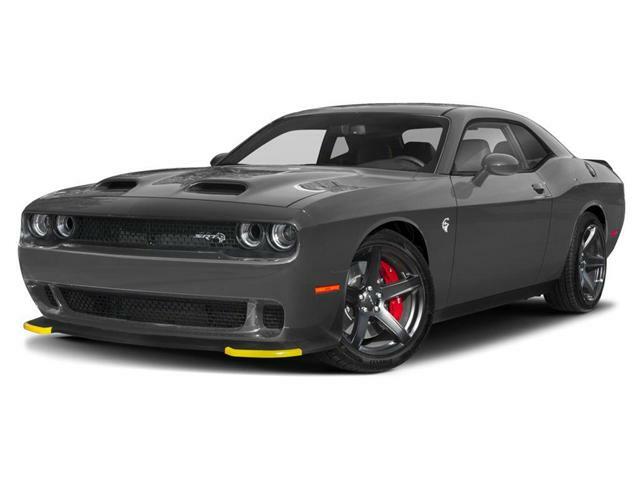 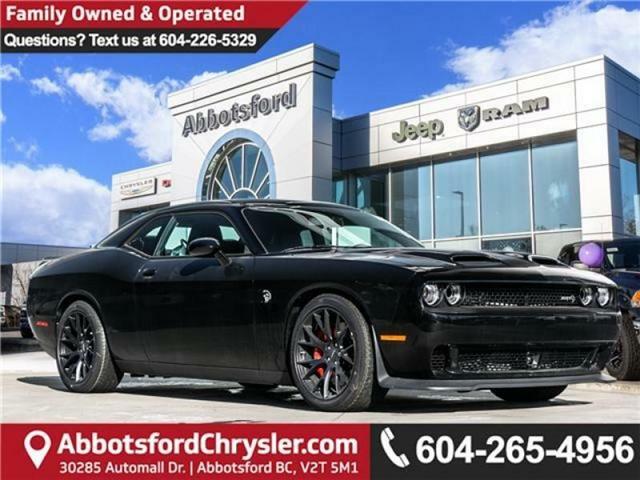 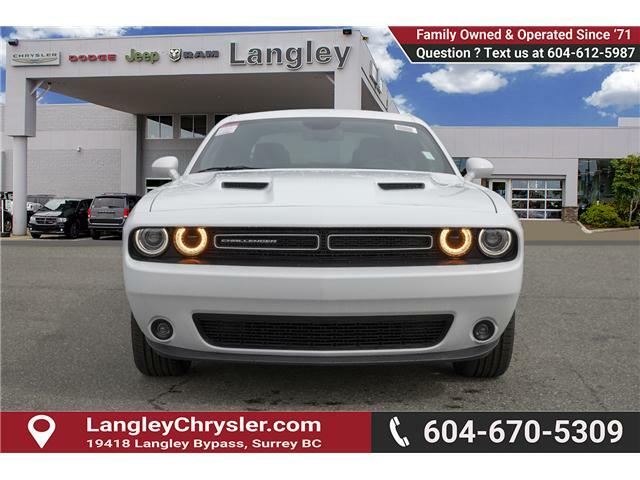 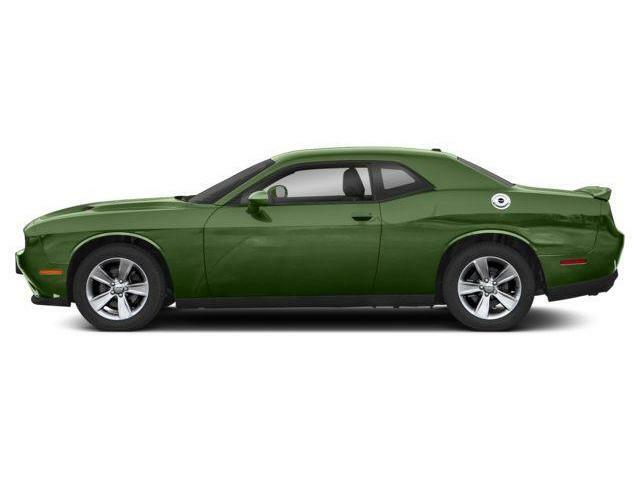 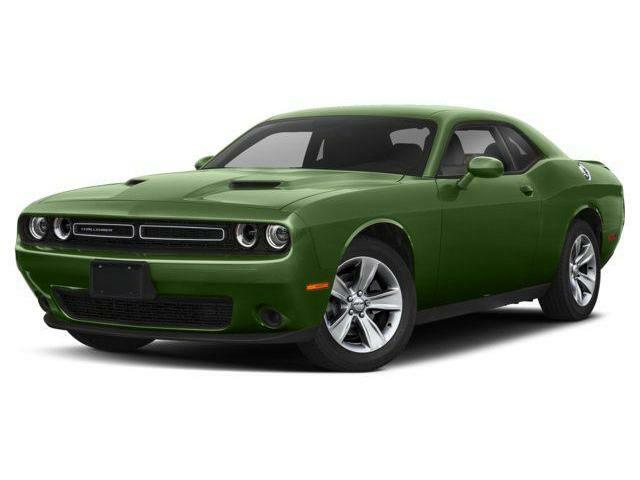 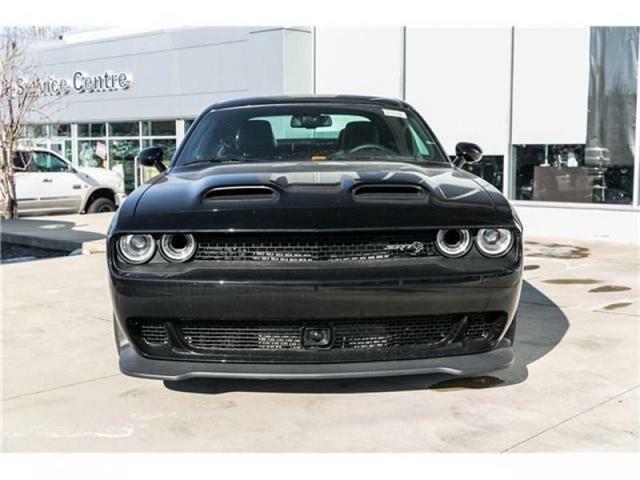 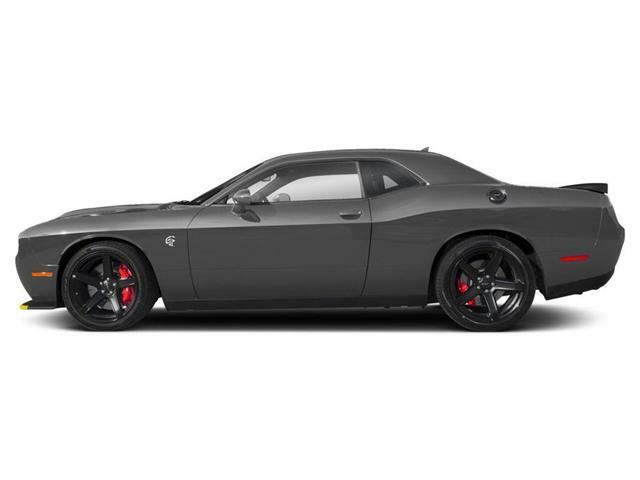 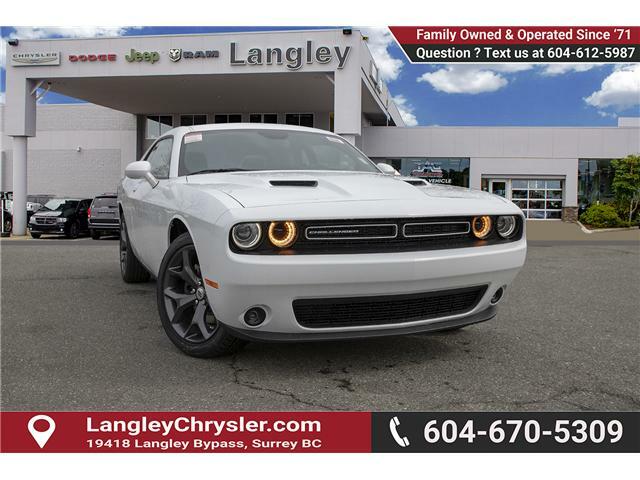 Touting some of the most powerful muscle cars ever, the Dodge Challenger is an iconic, legendary name. 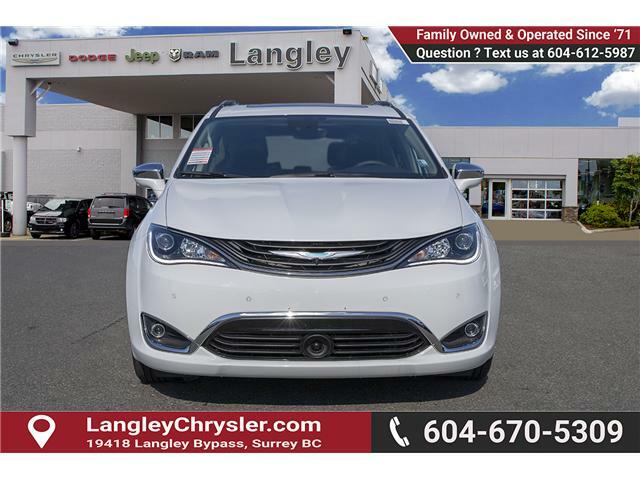 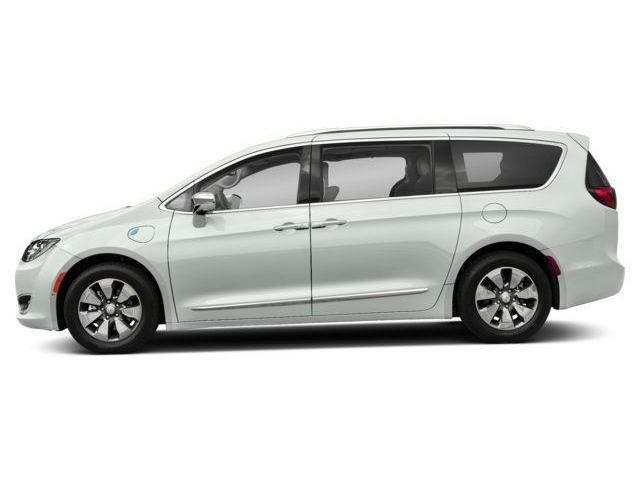 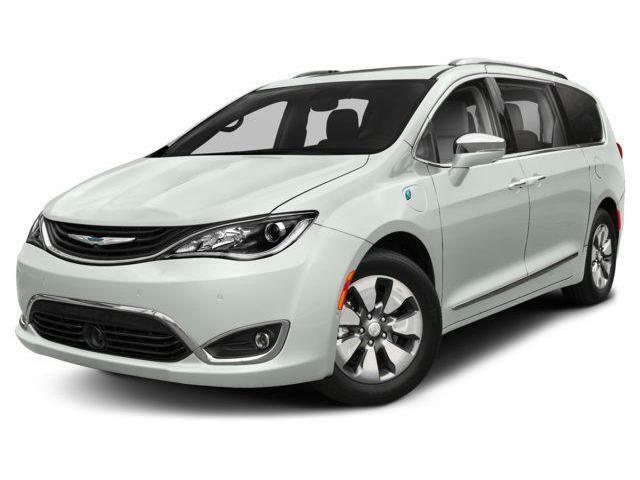 Sunroof, 20 inch Aluminum Wheels, Technology Group, Plus Package!